Tommy Armour the man was born in Edinburgh, Scotland in 1895. He remains a legendary figure in golf to this day, nearly 30 years after his death. Dubbed the Silver Scot (from whence the famous clubs took their name) Tommy Armour had an illustrious Tour career which included 25 victories and 3 Major championships, which later earned him induction into the World Golf Hall of Fame. Tommy Armour the company strives to produce products that combine the best of tradition with modern technology. 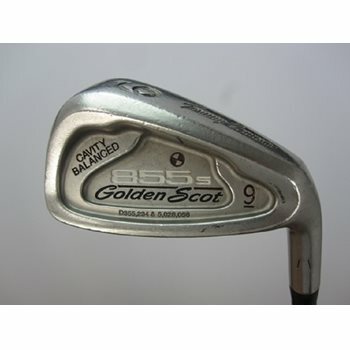 The company has considerable market share in the golf equipment market and produces a wide variety of woods and irons.